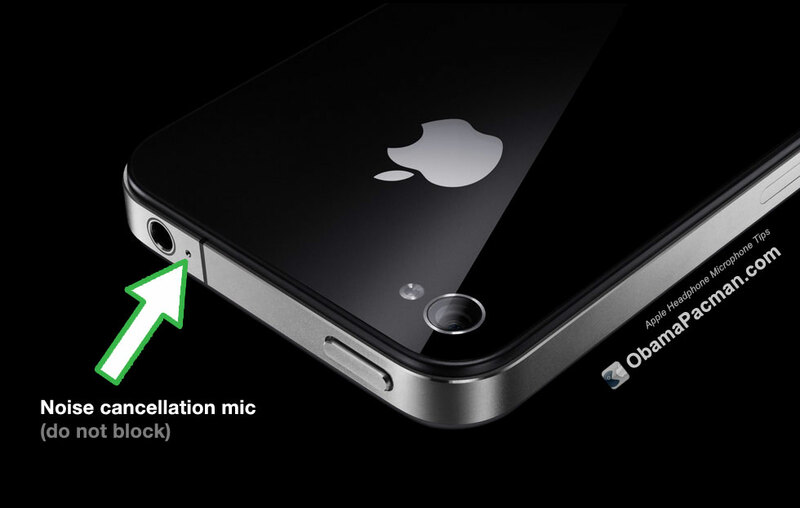 Optimal position for iPhone and iPod touch headset microphone. From Apple knowledge base (kb). All features of the Apple earphones with Remote and Mic [$29] are supported by iPhone, iPad, recent Mac, and recent iPod as microphone and music player control. Avoid holding the cord with the microphone or bringing it closer to your mouth. 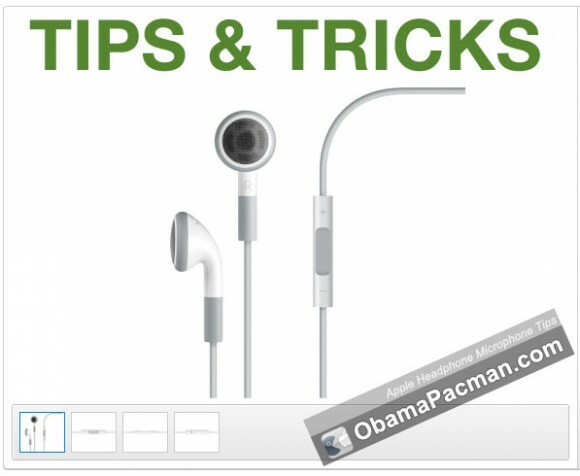 When the headphones are in your ear and the cord dangles freely, the microphone is in the optimum position. This entry was posted on Wednesday, August 31st, 2011 at 9:31 am	and is filed under iPad, iPhone. You can follow any responses to this entry through the RSS 2.0 feed. In my concern I know these tip since the first time that these Heardphone are released – And I using these tips with my Ipod all time. Sometimes when I meet people on the street or subway who put out her Iphone or Ipod in their pocket only for rewind or forward. Yup it’s useful to use it as a remote. The main tip is “avoid holding the cord” while holding microphone. That I didn’t know.